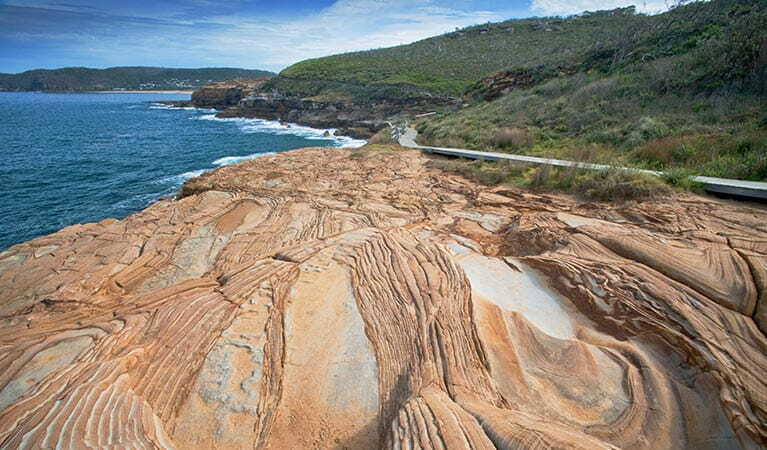 Go camping in style at Lane Cove and Ku-ring-gai Chase national parks, which offer breathtaking views of Sydney’s twisting inlets and rocky cliffs. 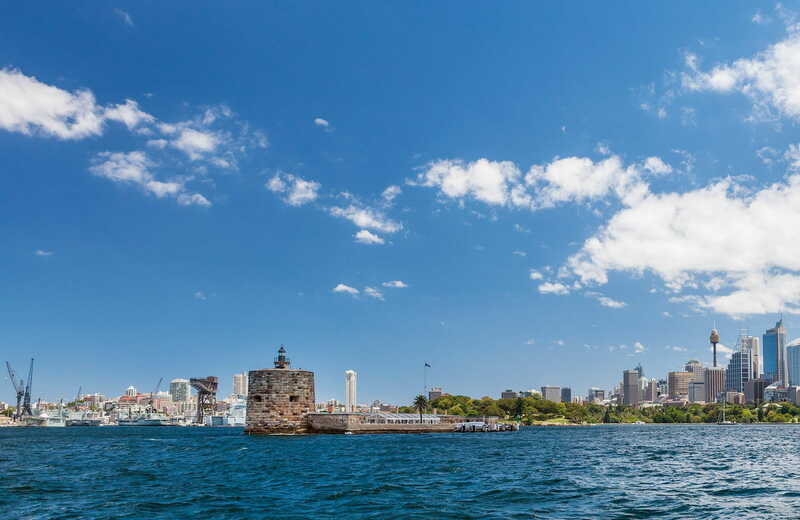 On the city side, catch a ferry to the harbour islands, go kayaking on Sydney Harbour or take a historic walking tour of convict heritage at Goat Island. 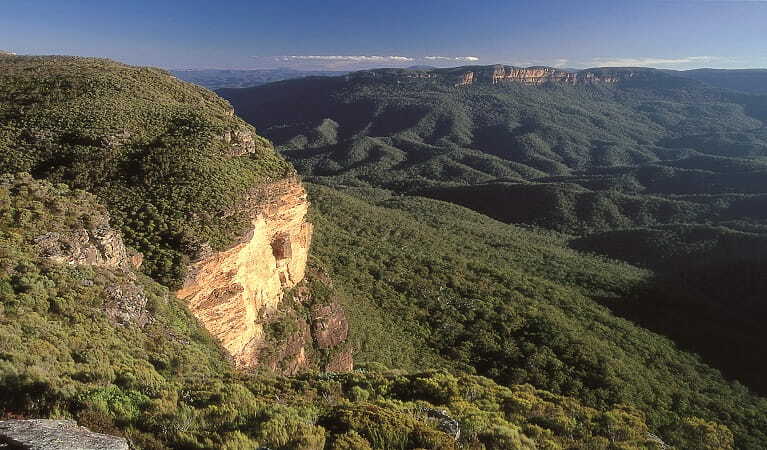 Take a short day trip from Sydney to admire the hazy blue valleys of World Heritage-listed Blue Mountains National Park. 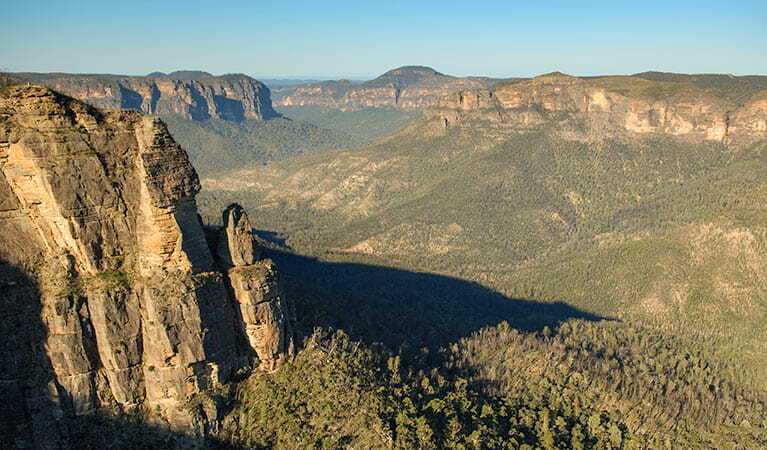 A bushwalker's paradise, join a guided walking tour to explore the park's cascading waterfalls, Aboriginal rock art sites, mountain bike trails and picnic spots - and don't miss the world-renowned views of the iconic Three Sisters at Echo Point Lookout. Looking for a budget break close to Sydney? Pitch your tent or pull up your camper at a national park campground right on Sydney’s doorstep. 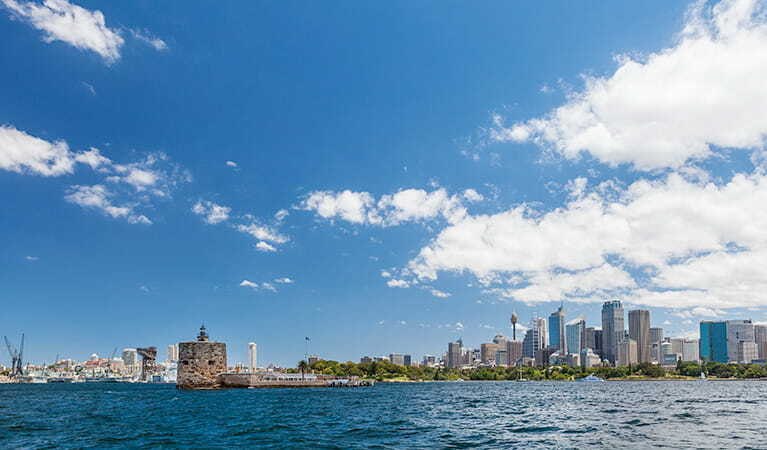 Enjoy a Sydney adventure without stress. Explore these hidden national park gems for the perfect day trip. Join the Great North walk, mess about on a boat, have a barbecue or enjoy scenic views from one of the lookouts in Berowra Valley National Park, just north of Sydney. 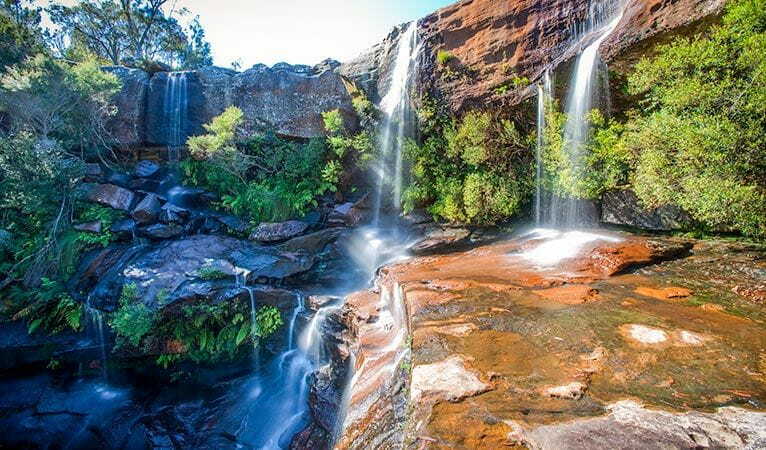 Explore the World Heritage-listed Old Great North Road, go camping, mountain biking or canoeing at Dharug National Park near Wisemans Ferry, northwest of Sydney. 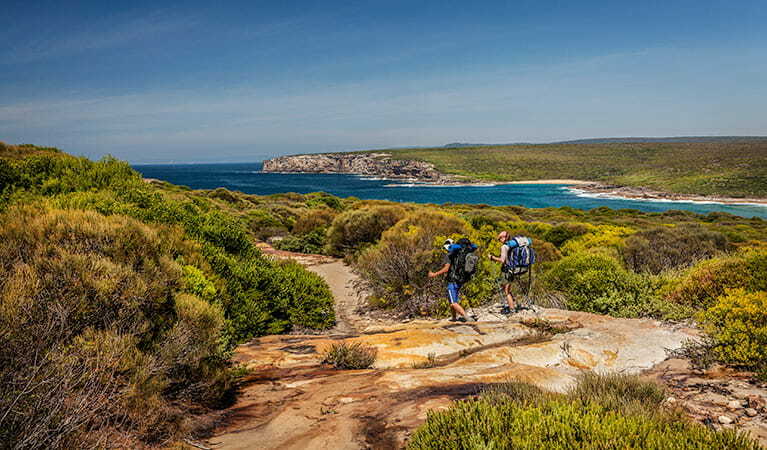 From world-class walks with spectacular views of the Sydney coastline, to hidden tracks taking in waterfalls, beaches, and history, Sydney's national parks have walks to suit everyone. 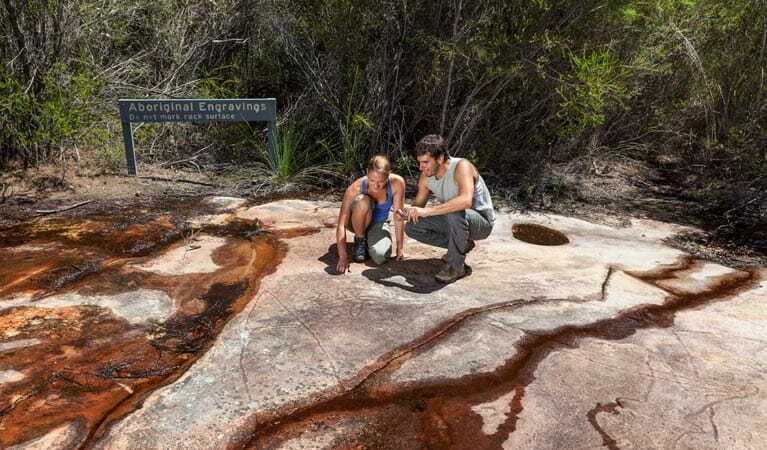 NSW National Parks runs guided tours for kids and families to discover the hidden mysteries of our national parks. There are heaps of fun adventures for the whole family. 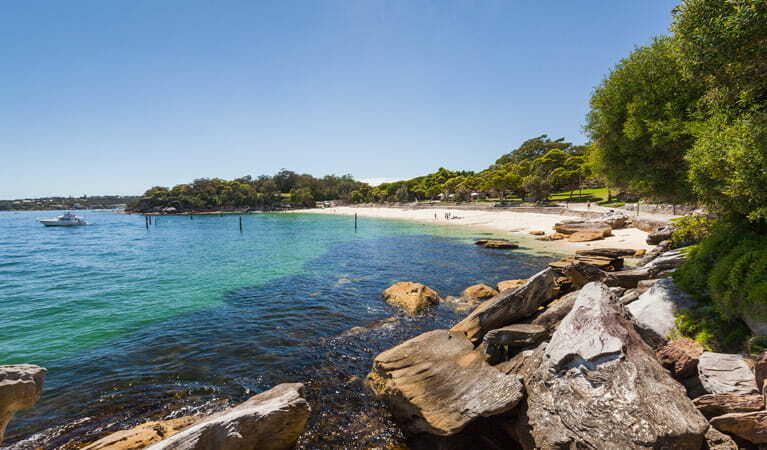 Sydney Harbour, Royal and Ku-ring-gai Chase national parks offer some of Sydney's best picnic areas for a summer picnic with family and friends.